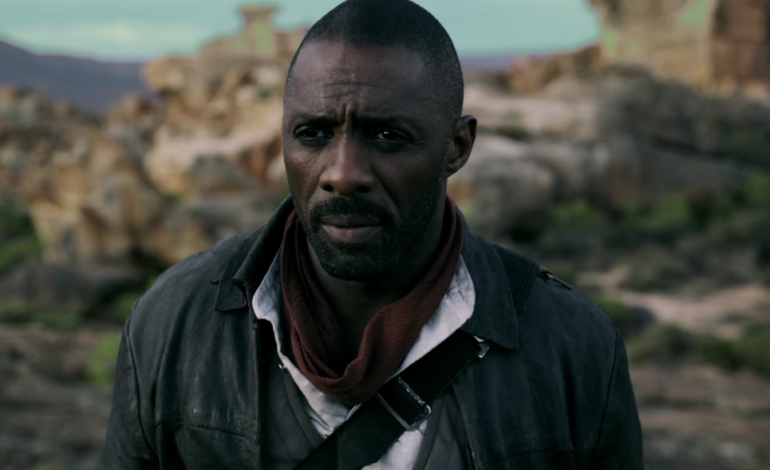 Idris Elba, known for recent roles in Thor: Ragnarok and Molly’s Game, will officially star in director Ricky Staub debut film Ghetto Cowboy. The film, based on the award-winning 2011 Greg Neri novel, follows a teenage boy named Cole who is sent to live with his estranged father, Harp (Elba). In his time in Philadelphia, while surrounded by constant violence and poverty, Cole finds solace in the universe of urban horseback riding. The screenplay was written by both Staub and Dan Walser, and producers include Elba himself through his banner, Green Door Pictures, Jeff Waxman, Jen Madeloff, Sam Mercer, and Tegan Jones. We are excited to see the rest of the cast and the growth of this upcoming film.